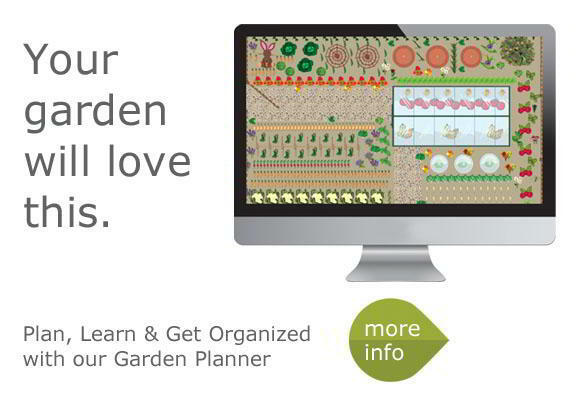 Suttons have over 200 years of gardening knowledge and we love sharing our ideas with you. 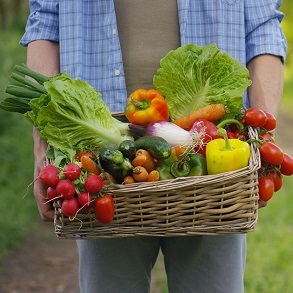 Our fantastic range of vegetable seeds are ideal for growing at home and you can be guaranteed of a high germinating and great tasting harvest. 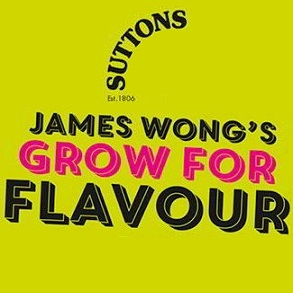 Whether you want quick-growing vegetables, to inspire your kids, organic seeds or to create your very own herb garden, Suttons Seeds can help with it all. Each seed packet comes with full sowing guidelines plus additional useful hints and tips. 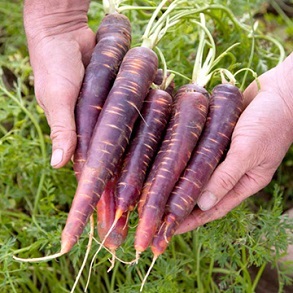 From the experienced gardener, to the complete newbie, our range of seeds will help you to maximise your crop. 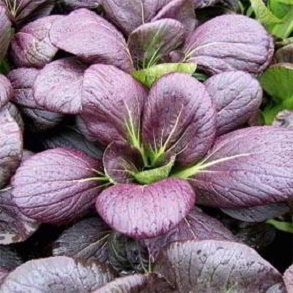 Our most popular vegetable seeds, loved by our customers. There's always something to plant, no matter what time of year it is. Get Inspired! 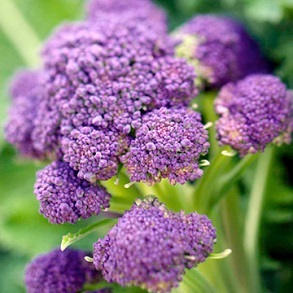 View our featured vegetable seed ranges, for every garden & gardener. 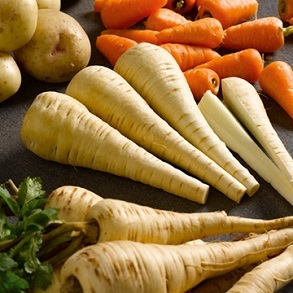 View all our great value vegetable offers, conveniently in one place. 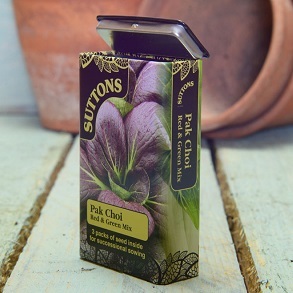 The renowned ethnobotanist is working with Suttons to develop this range. 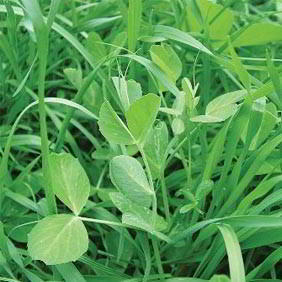 Green manure ensures your soil gets the nutrients required to give you the best crops. 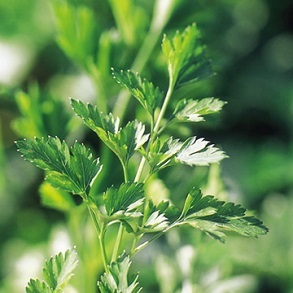 Grow them in your pots or tubs in the garden - some even on the windowsill! 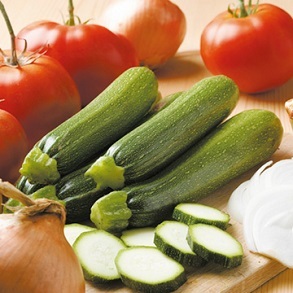 Growing your own veg, to bring you the best flavour in this exciting range. 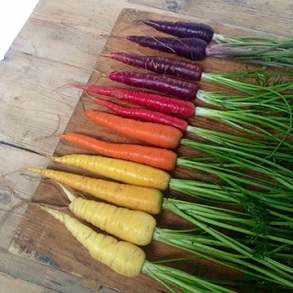 This is where you'll find all our newest vegetable seed varieties. Back by popular demand! 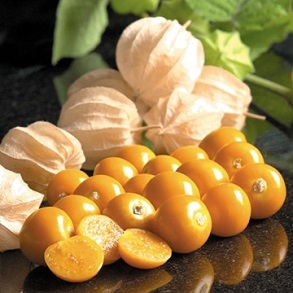 We're delighted to reintroduce some of these superb varieties. 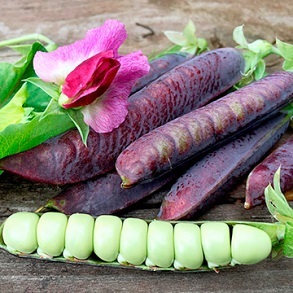 View our entire range of Vegetable Seeds from Suttons, both new and established.